PayPal accuses Paytm of using a 'deceptively and confusingly similar' logo. Lately, Paytm has seen a huge growth in its user base and has been a huge beneficiary of the demonetization move. However, while Paytm may be soaring high, all's not going well for the e-wallet company for the past couple of days. 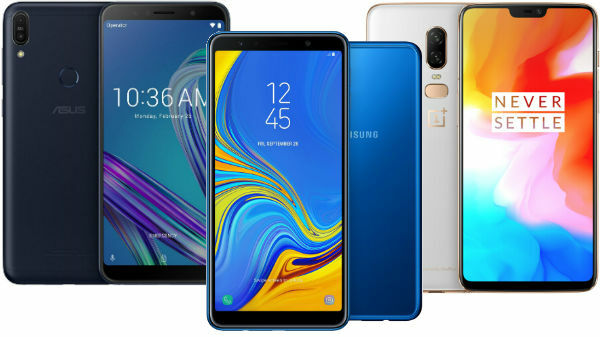 Not only the e-wallet and online payment app service has been facing technical issues and outage problems but a new controversy has erupted. As reported by NDTV, PayPal, one of the early pioneers of global digital payments systems has now filed a complaint against its Indian counterpart Paytm, accusing it of stealing its logo. 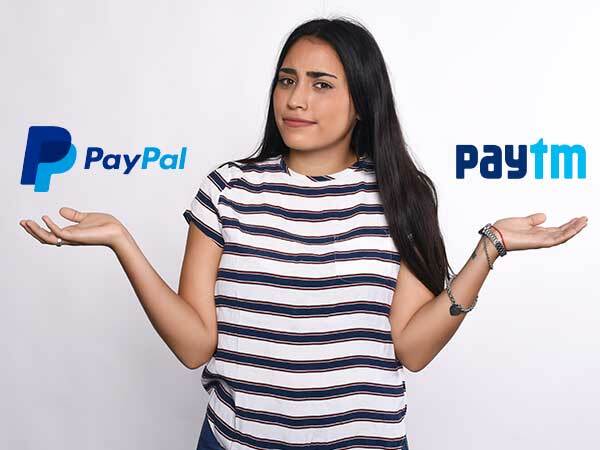 As such, PayPal has appealed to the Indian authorities to refuse the trademark registration application from Paytm in India, citing similarities between the two company's logos. 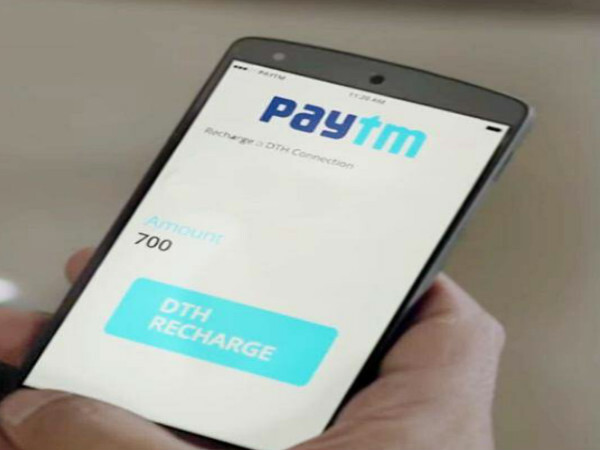 The Californian-based company, PayPal, has also explicitly accused Paytm of using a logo that was "deceptively and confusingly similar" to its own. In addition, the notice given by PayPal states that Paytm has slavishly adopted the two-tone blue color scheme of the trademarked PayPal logo. 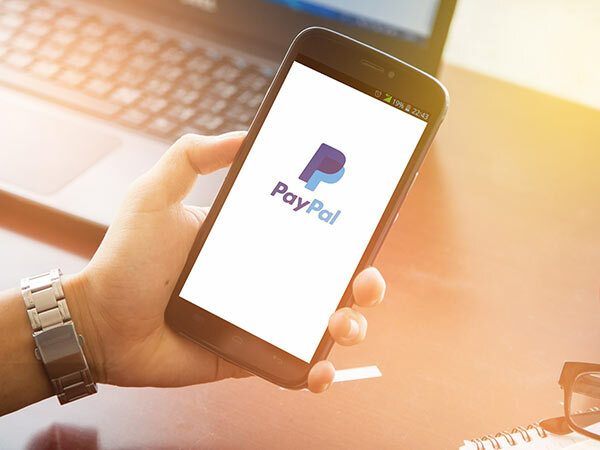 PayPal also mentioned that it has been using its trademark logo across several countries since 1999 and is registered in all countries where it operates, including India. 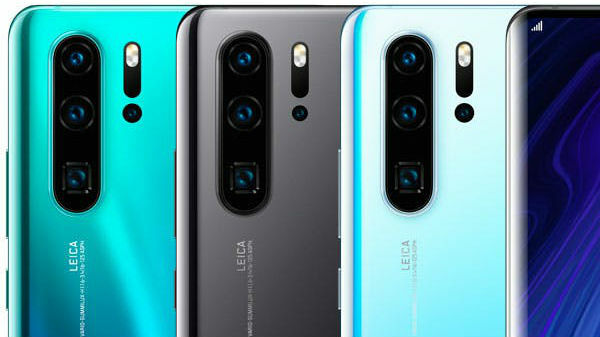 SEE ALSO: Is Nokia India's top 4G LTE Network Vendor? More importantly, Paypal was concerned that the similarities between the logos were of such nature as to deceive the public and cause confusion. PayPal has argued about the fact that there was no reason for the Applicant (Paytm) to adopt the identical colors and color scheme other than to take advantage of the reputation the Opponent (PayPal) has built up into this combination in connection with its popular services. The company has also requested to refuse the application on the basis it may dilute the brand equity of PayPal. 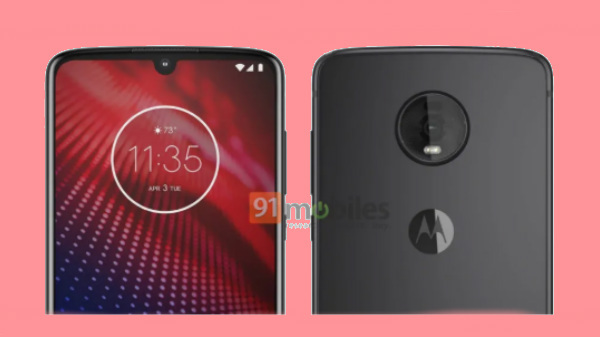 So within such grounds, PayPal has asked authorities to refuse the trademark application as the logo can deceive the consumers and it also bears great similarity with PayPal's logo. On the contrary, Paytm has declined to comment on the allegations. Currently, the company is in the final stages of getting its logo registered.